It was an especially special day when I was able to revisit a place full of fond childhood memories with my husband and one year old baby nephew for the first time. 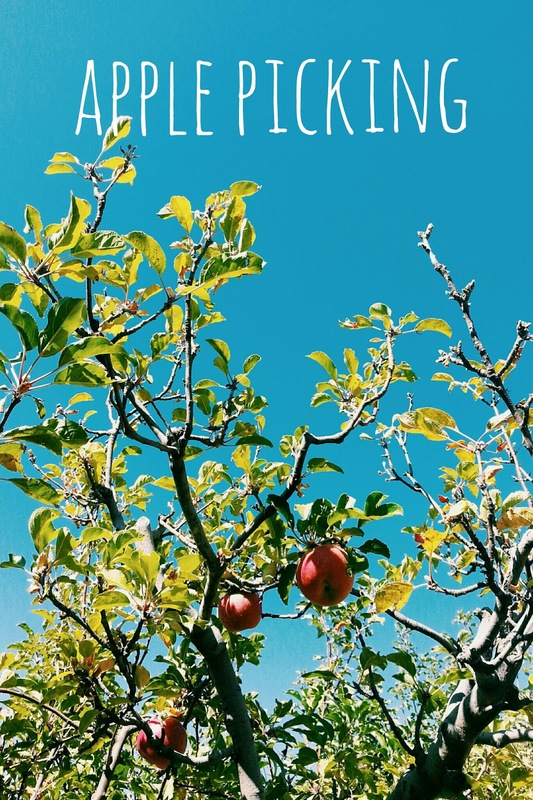 High 60's, blue sky's and a calm breeze, this October we drove up the winding scenic loop to apples, apples and more apples, tasted in every form. Growing up, Oak Glen was just minutes away. It was always exciting to go pet a Llama or play in the snow if there was any that winter. I've looked forward to bringing Mike up to the apples orchards for many years, but finally with my little nephew Oliver walking, my mom and sister were game to come too. Motivation enough to finally plan the trip. I wanted to share our route and stops with you, and some tips to making your autumn trip to Oak Glen one to remember too. Our first stop heading up Oak Glen Road was lunch at Riley's Farm. Amid historically dressed men and women and inside a large colonial house we ate a delicious lunch. 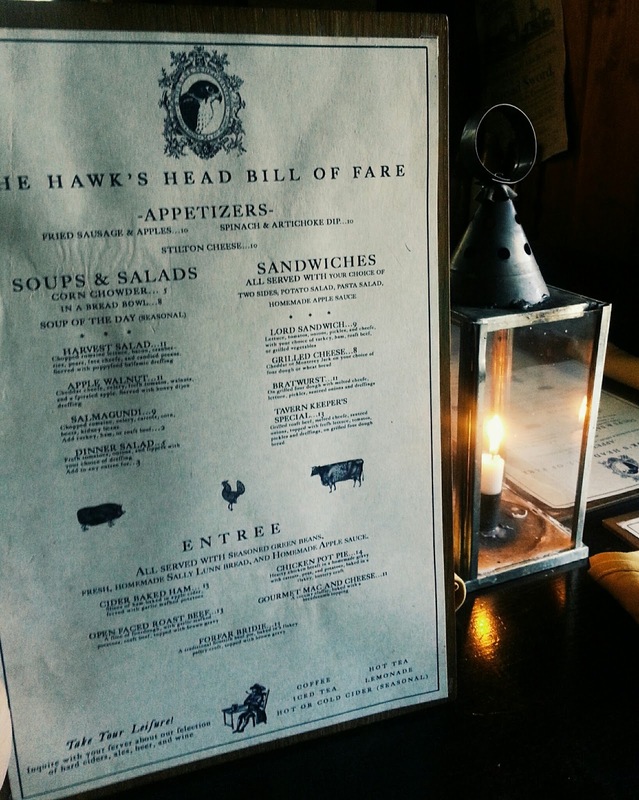 We were seated on large solid wood benches at a table adorned with a lit candle inside a glass lantern. The servers were all very friendly, the tavern scented with baking bread and pies. 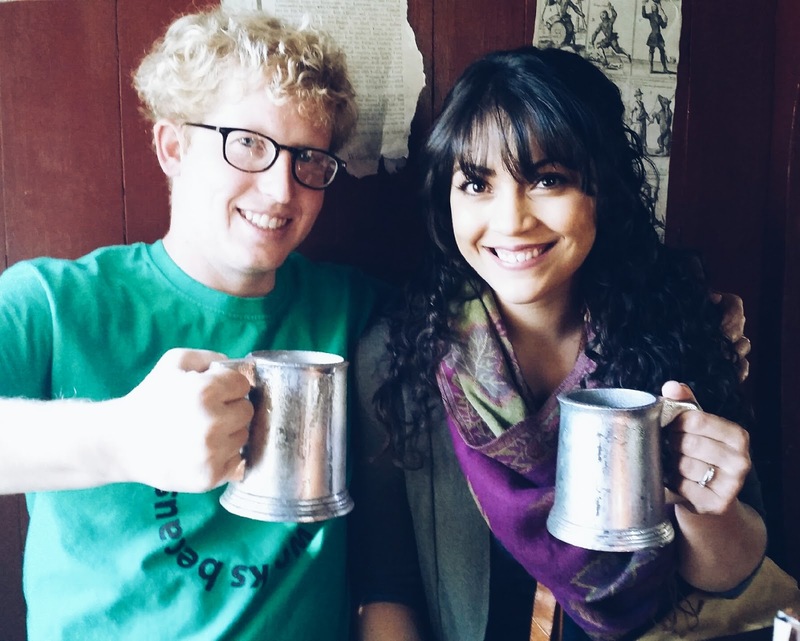 We ordered fresh pressed apple cider and the hubby ordered ale, and they were served to us in ice cold pewter tankards. (Fun!) The cider was amazing and so was the homemade applesauce served as one of my lunch sides. The best I ever had in fact. F.Y.I.- The Hawk's Head is closed Sunday and Monday! 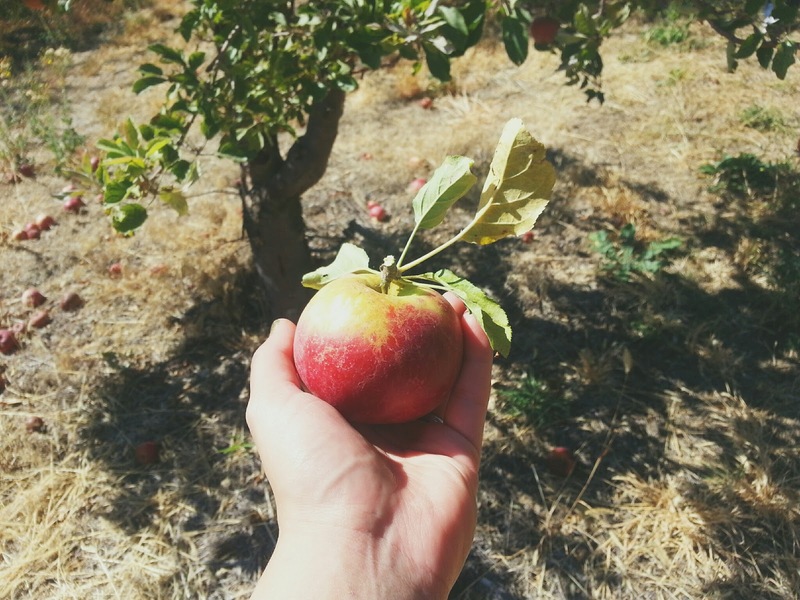 With full stomachs and smiles on our faces we drove over to Riley's at Los Rios Rancho, an apple farm where you can pick your own apples. 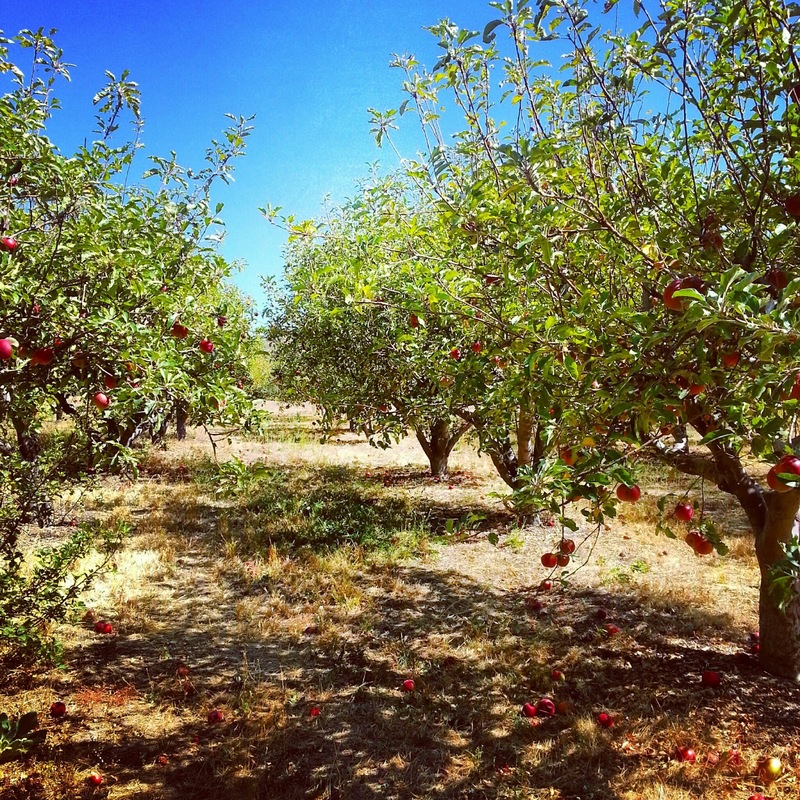 There are many different orchards in Oak Glen where dozens of varieties of apples can be bought by the pre-picked bushel or picked, bagged or boxed yourself. This ranch we chose because of the sprawling area and the two varieties available for self harvesting that day: Rome and Granny Smith. 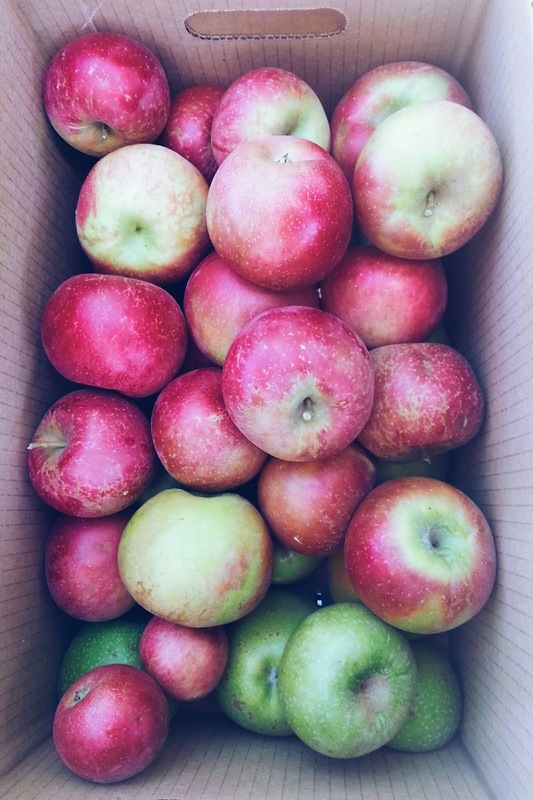 I really wanted a huge haul of apples for future plans to make crock pot apple cider and homemade apple pie. My sister wanted to make some caramel dipped apples. Tip: If you're wanting a large amount of apples too I'd suggest purchasing a box for $35 as opposed to either of the smaller bagged options. You'll get more fruit for your buck. F.Y.I.- Though the ranch has many different kinds of apples and lots you can pick yourself, only some apples are available for picking at different times of the season. Check out the chart they have posted on their website for more details before visiting. Next up on our day was a visit to Snow-Line Orchard, for their amazing mini apple cider donuts! These really are a must try! 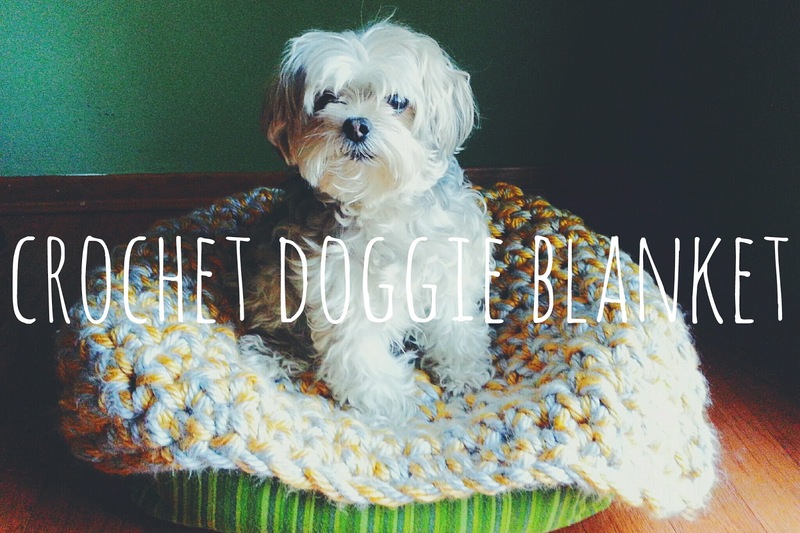 And you can get a dozen for under $4! My only regret was that I didn't buy more. In front of the store, there is a beautiful chestnut tree shaded lawn, alongside a berry patch with plenty of benches and picnic tables where we could sit and enjoy our tasty sugar-dusted treats. 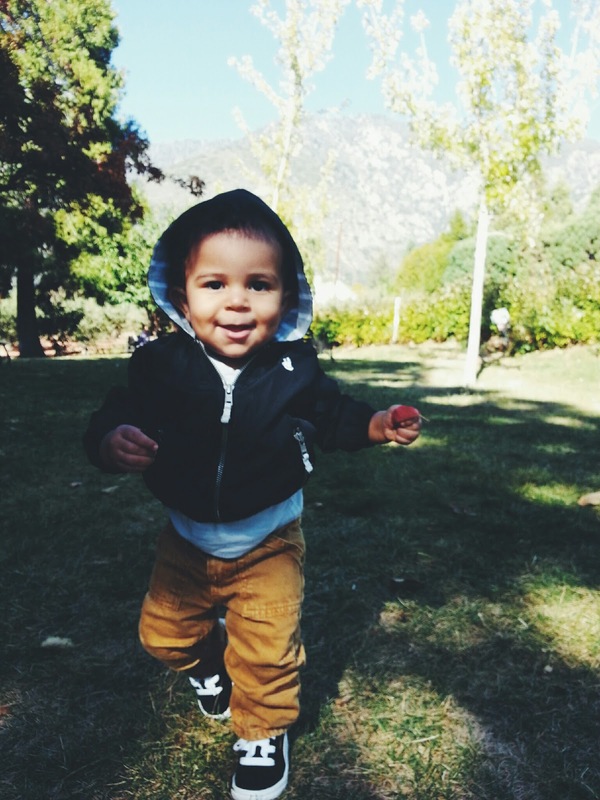 My little nephew sure enjoyed running around on the green grass and picking up fallen leaves. Tip: Be sure to try all the different flavors of apple cider Snow-Line has to offer. Samples are available. The cherry-apple cider was fantastic! Next we parked at the bustling Oak Tree Village. A place full of shops and various events and the amazing Apple Annie's Bakery. This is the place we used to always come when I was a kid. I remember putting quarters into a kiosk (though now it costs a bit more) and sliding through a turn style to see all the animals on display. Pigs, peacocks, emu, goats, chickens and ponies among others. 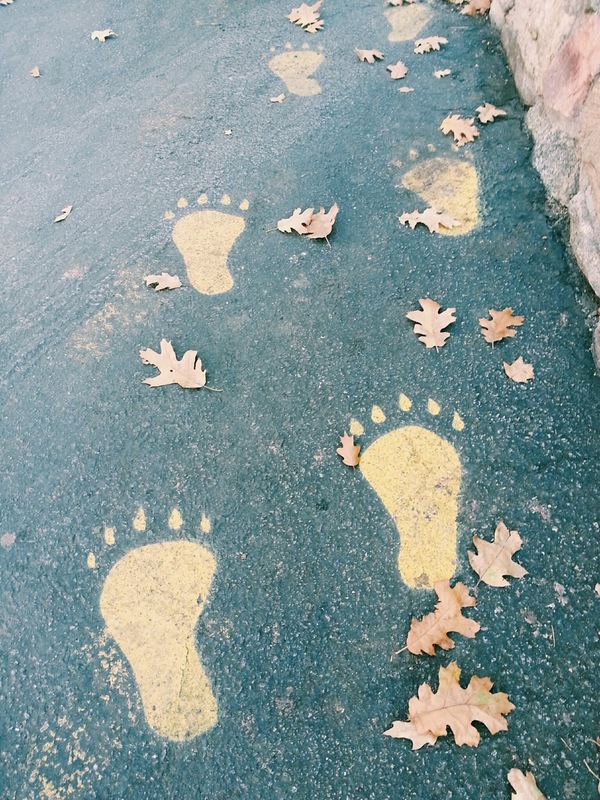 My favorite was following the "bear tracks" painted on the asphalt to the top of the hill to feed the reindeer handfuls of corn kernels dispensed from a candy machine. Another place full of nostalgia is the Village Candy Kitchen. When I was a child it seemed as though candy of every sort was stacked clear to the ceiling. Barrels of sweets created the aisles, and candy was piled on shelves and across the counters. While it's not quite as dramatically candy festooned as I remember, they still have saltwater taffy, my husband's favorite. Before we left Oak Tree Village, Mike and I picked up a couple of apple dumplings to enjoy back at home. The line was out the door but they were worth it! Tip: Check out the sky high apple pies Apple Annie's Bakery has to offer! Call ahead to order one or make sure to come early to enjoy a slice. They sell out fast! Weekend's also have more events to offer, but Oak Tree Village is open year round. Lastly we ended our day at Parrish Ranch. I very much wanted to stop in at the old red barn. As a little girl it was to pick out handfuls of honey sticks but as a grownup it was to pick up a jar of smooth apple butter. While I shopped my family toted an increasingly more tired Oliver over to take a look at this ranches gaggle of livestock. It was a beautiful day to make new memories with my family and to relive old ones. Moments out in creation, breathing deep cool fresh air, walking under the warm sun and marveling at the ripe fruits growing virtually everywhere, at times completely covering the ground in their overabundance, made for many thankful moments and brought me much joy and contentment.